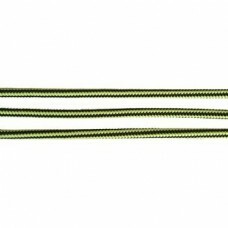 Marlow make one of the finest ranges of ropes, cord, slings and loops designed specifically for tough environments including for military marine rope, tree climbing and rock climbing. 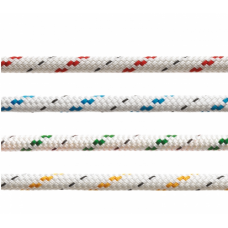 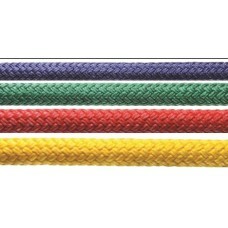 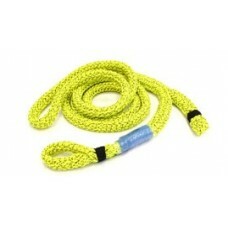 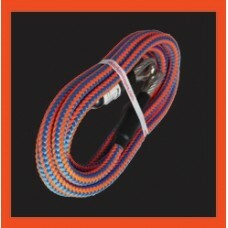 Marlow Ropes have ropes for every sector and use including low stretch rope designed for access and work, doublebraid rope designed for exceptional strength and arborist climbing lines. 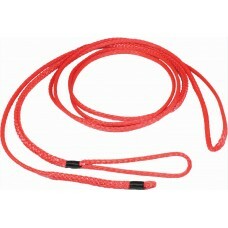 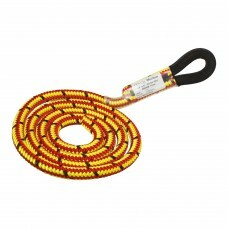 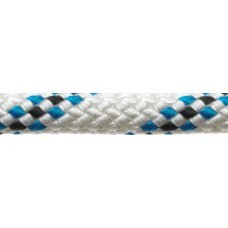 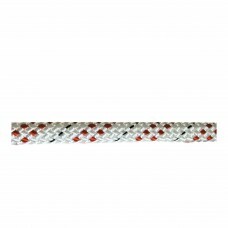 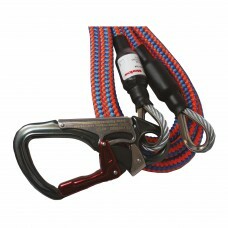 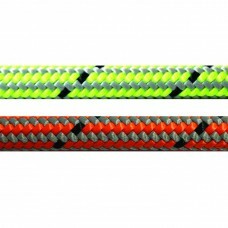 They boast an exceptioanl range of supporting ropes including dead eye slings, spliced eye ropes, fliplines and whoopie slings.